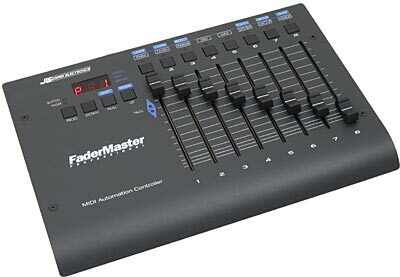 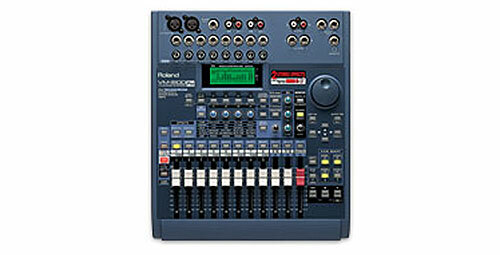 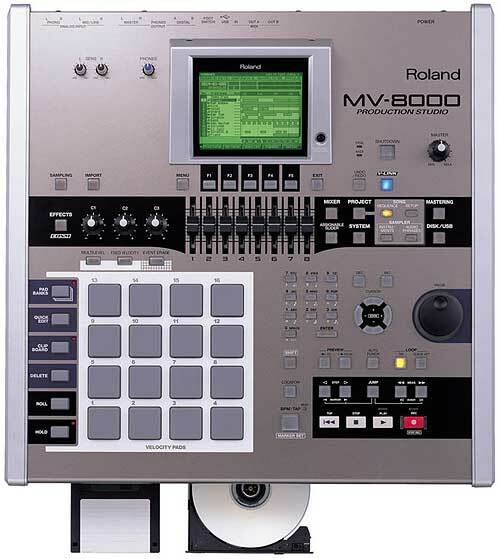 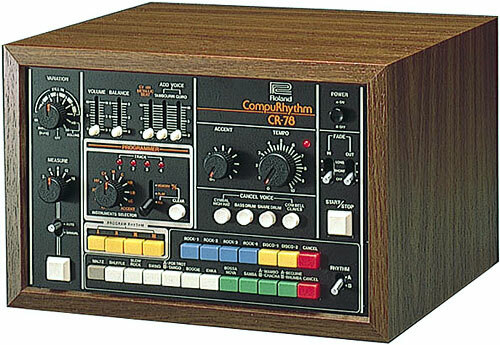 Is there anywhere a manual for the CR-68 can be downladed from? 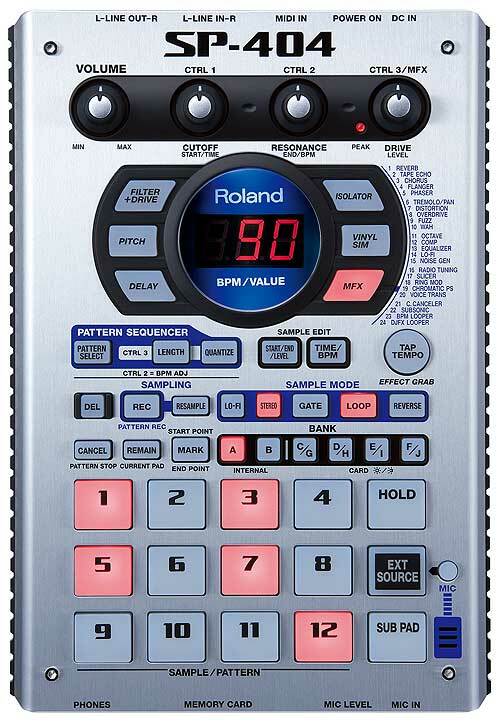 also you can click down 2 rytham buttons at once creating other interesting patterns. 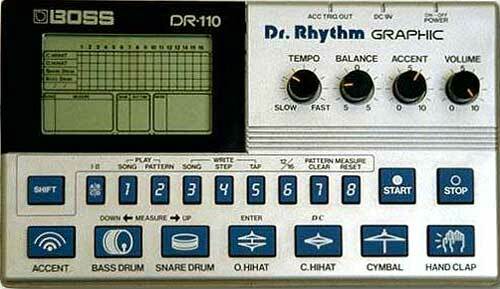 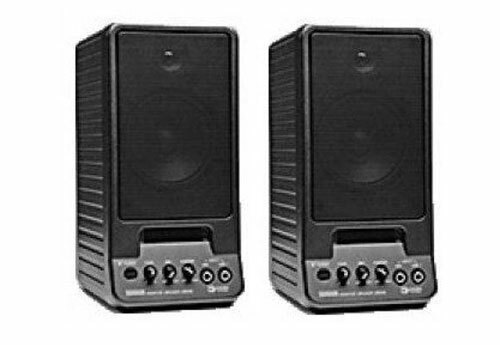 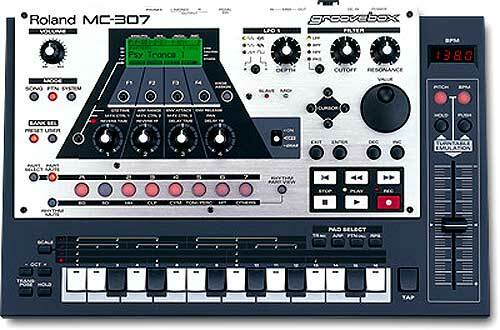 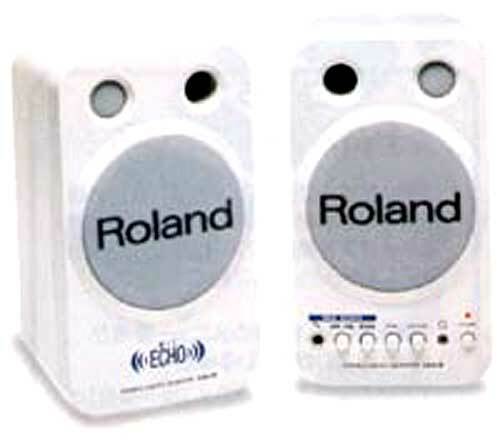 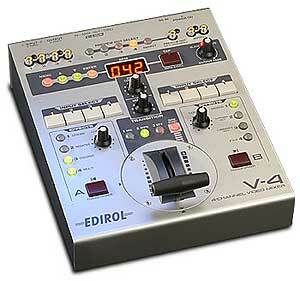 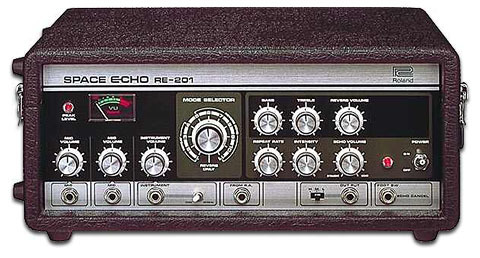 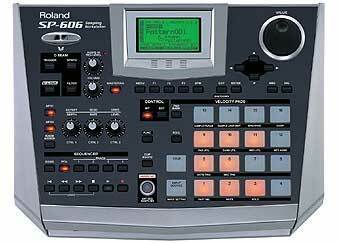 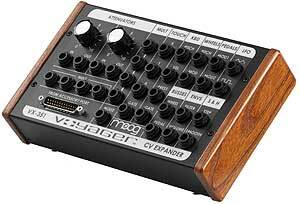 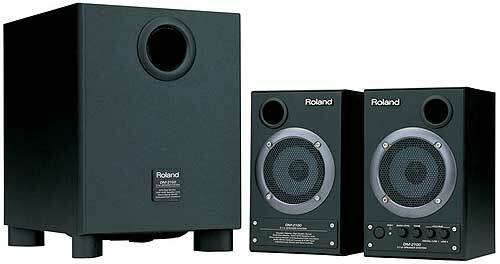 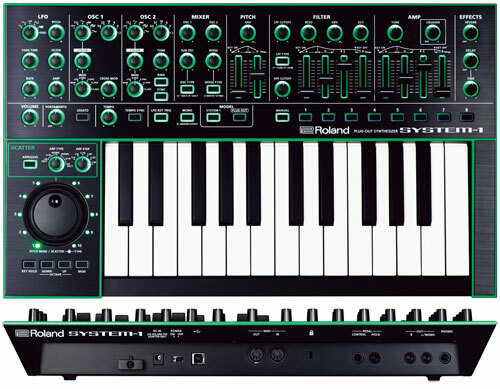 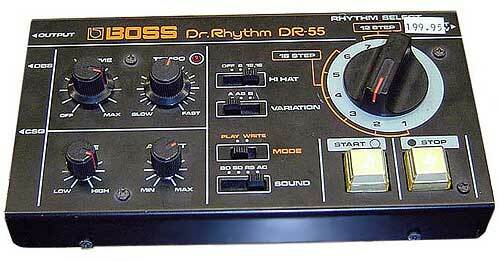 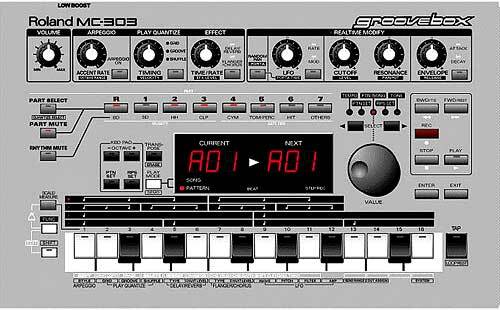 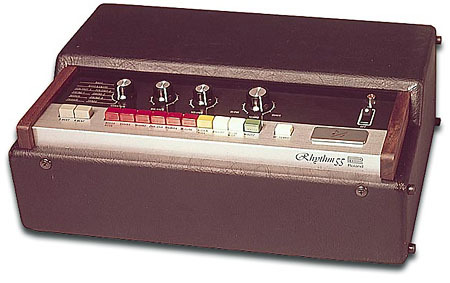 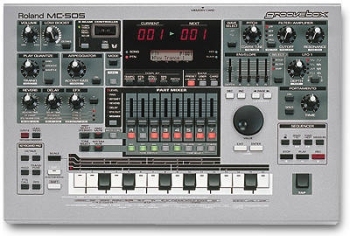 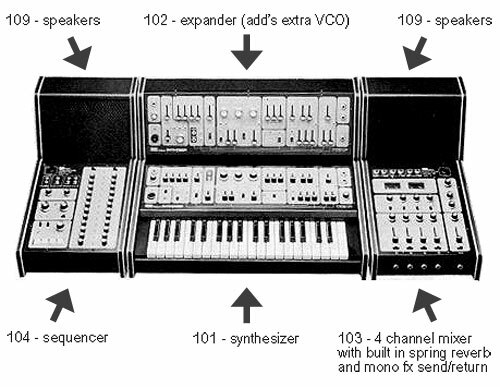 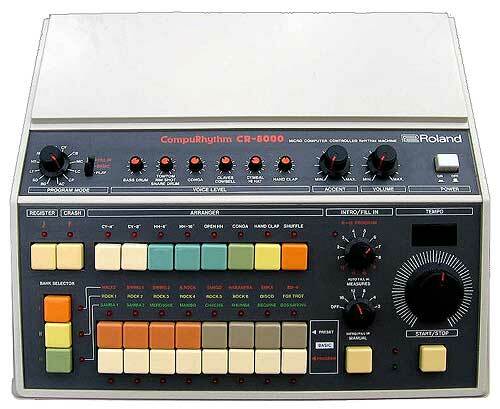 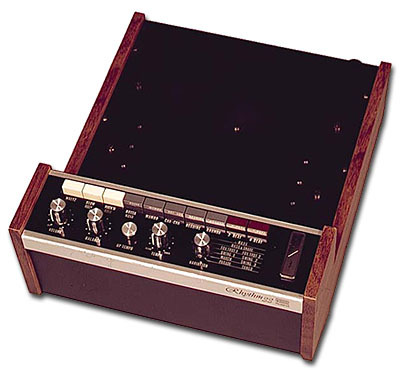 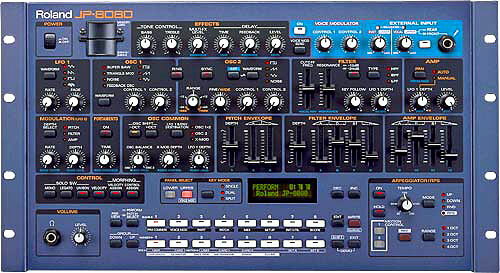 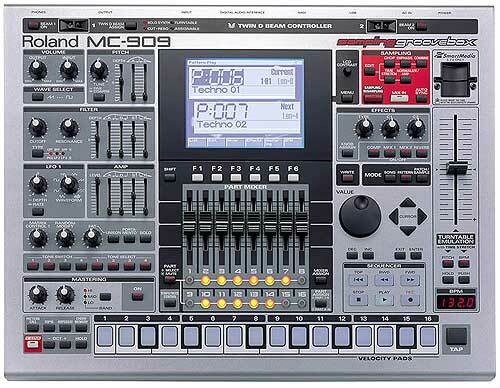 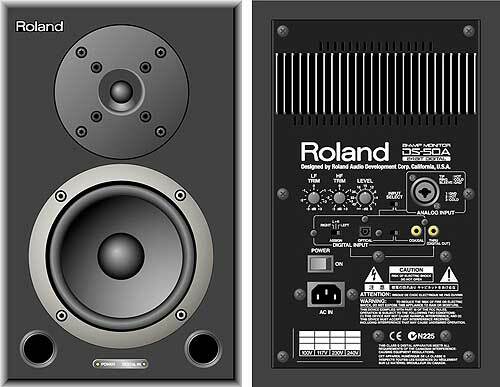 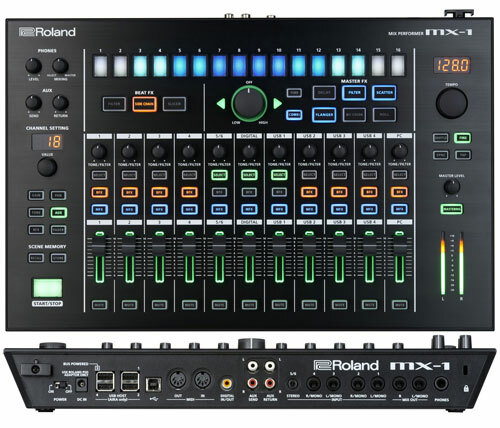 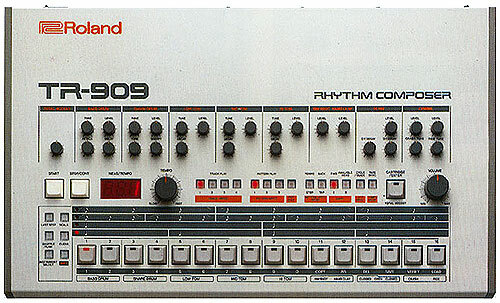 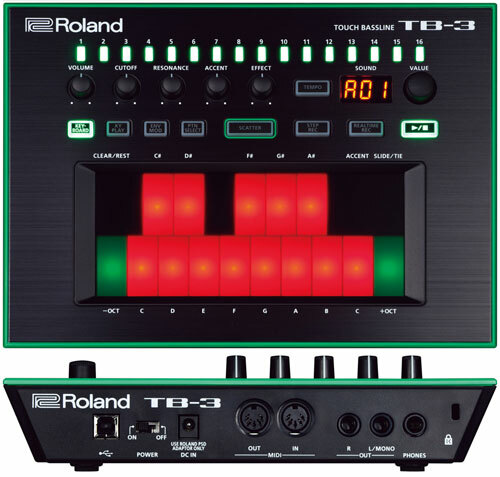 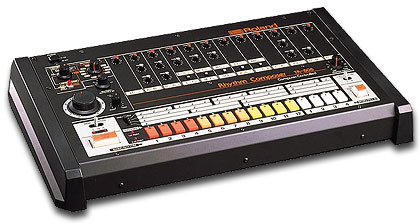 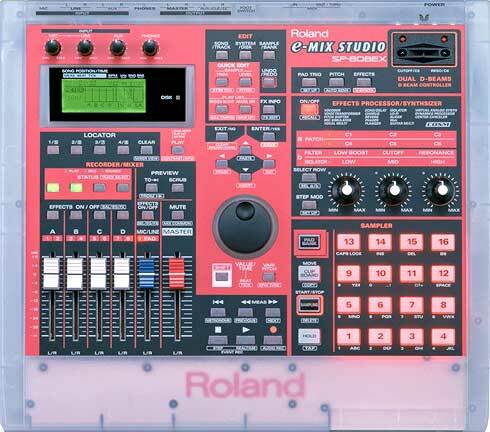 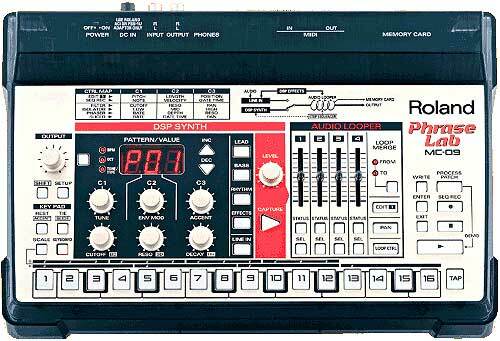 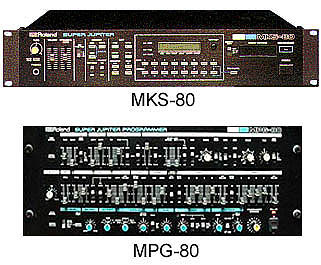 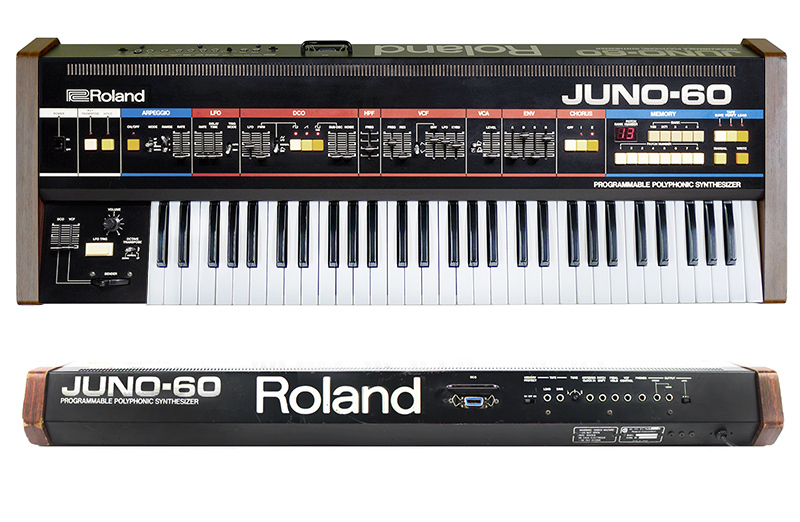 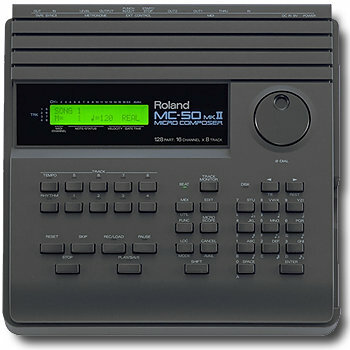 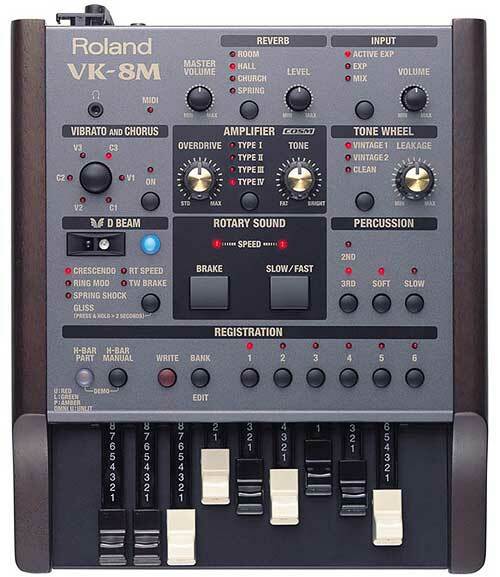 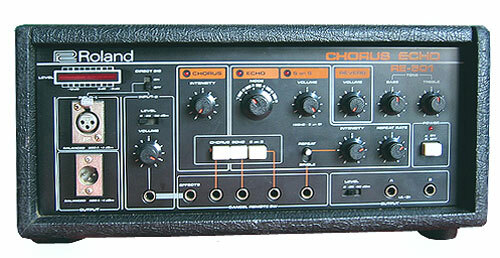 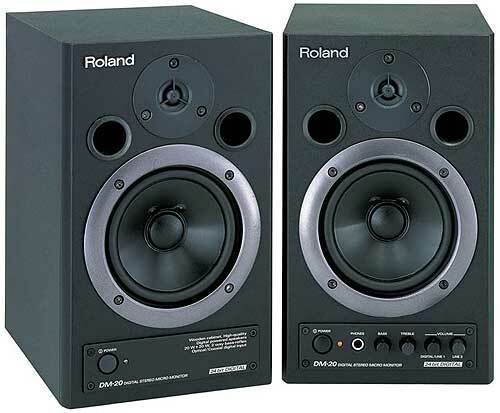 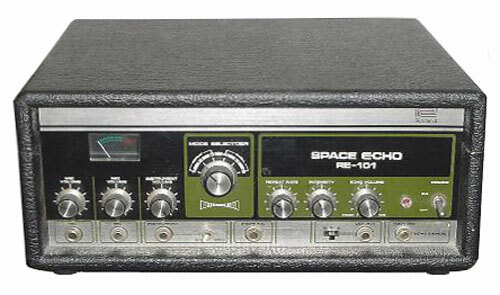 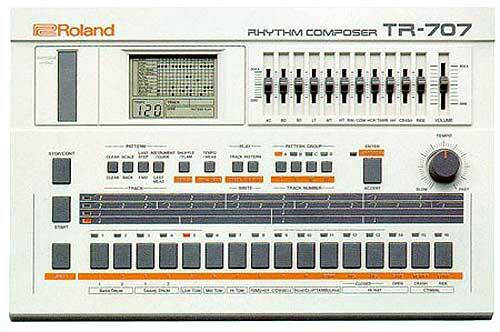 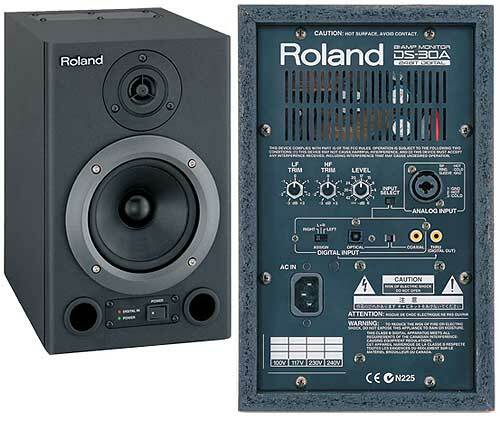 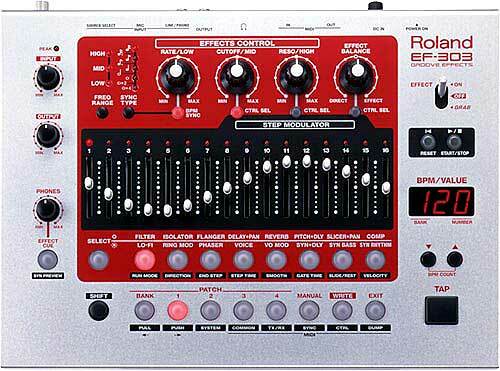 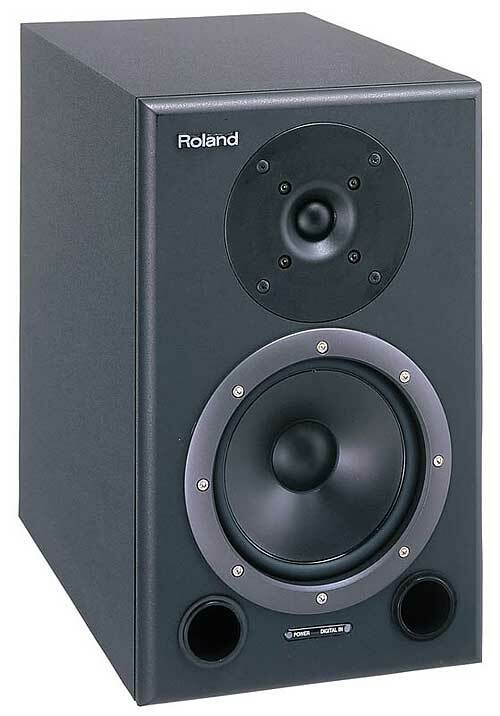 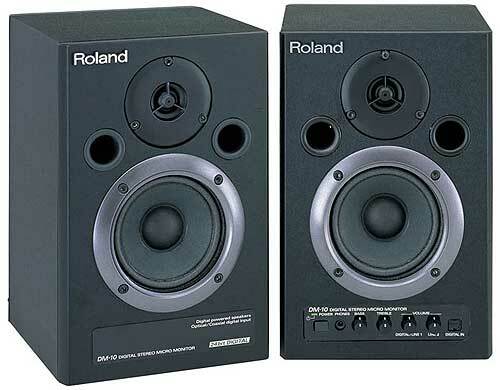 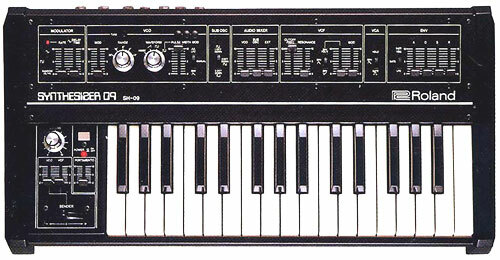 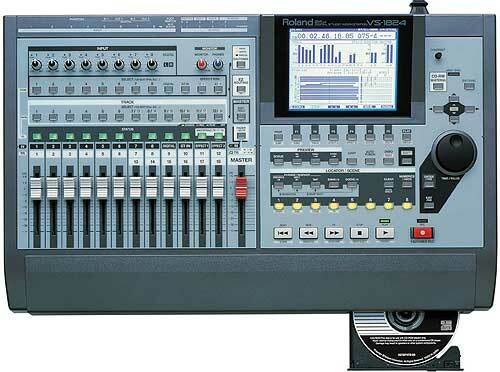 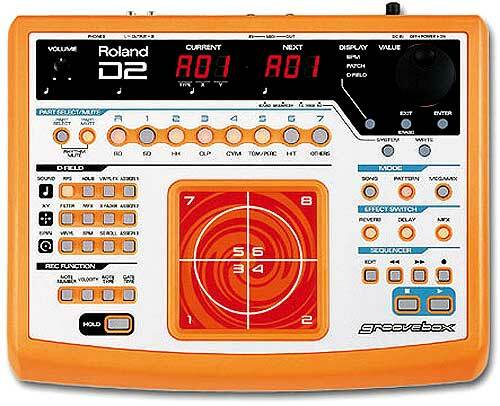 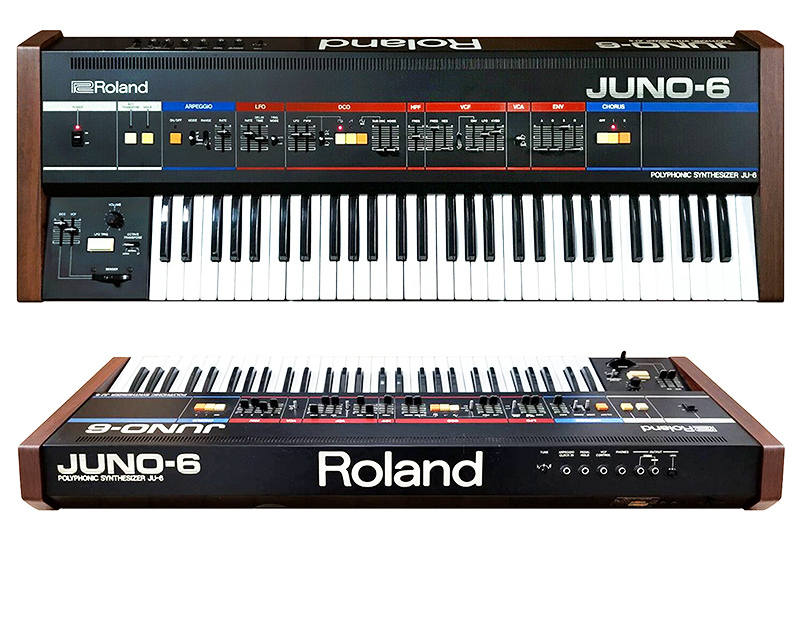 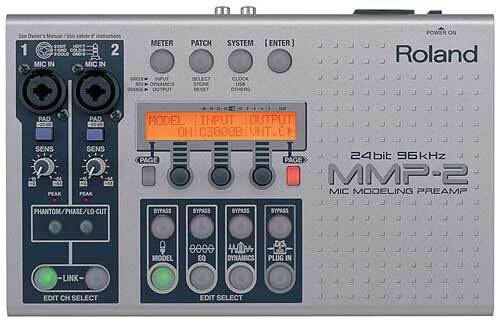 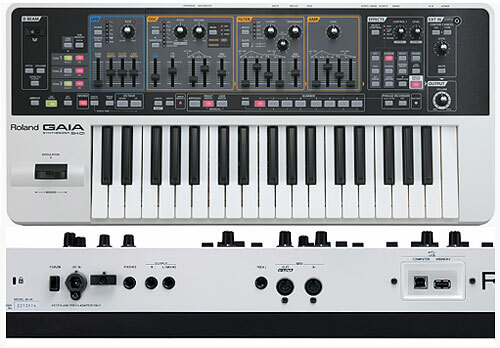 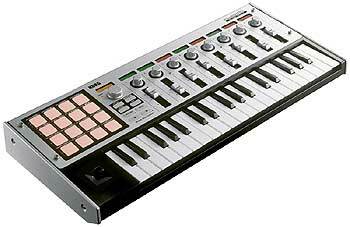 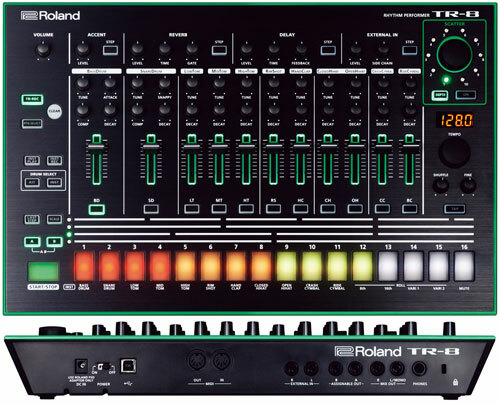 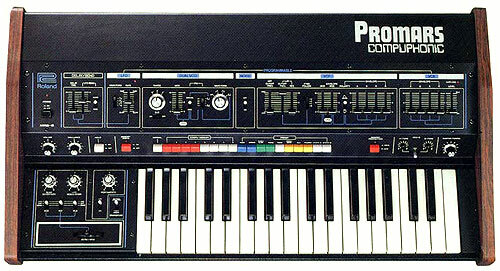 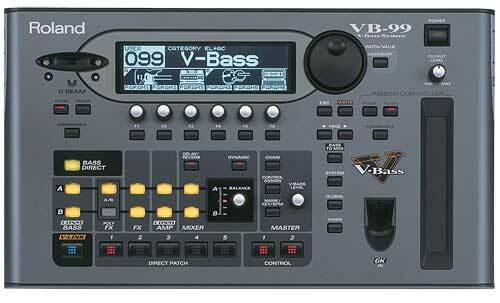 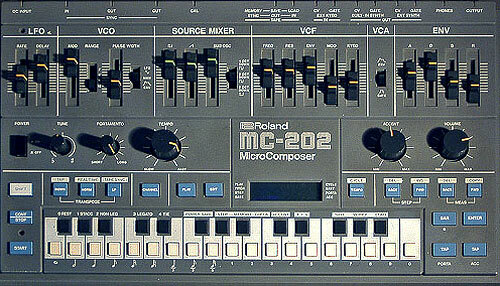 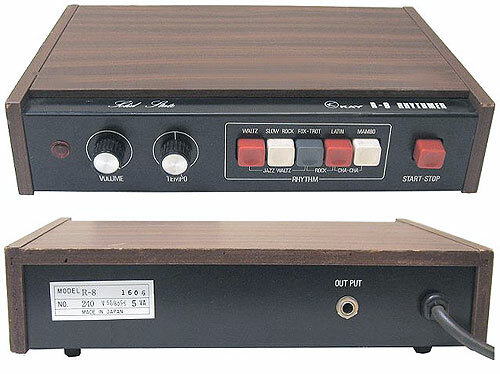 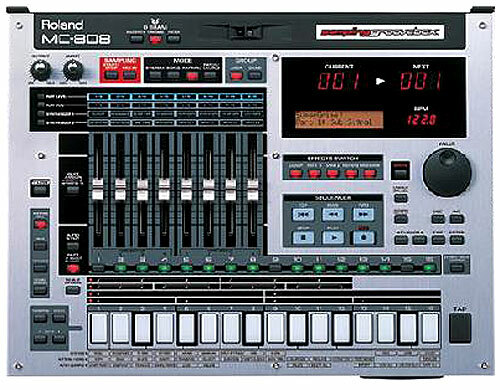 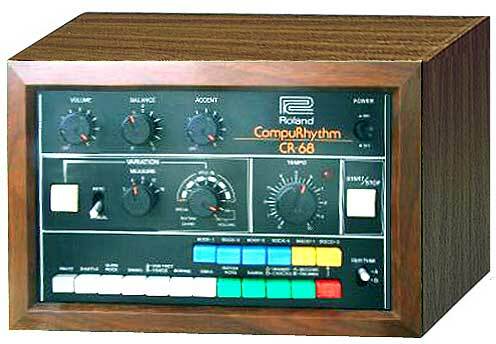 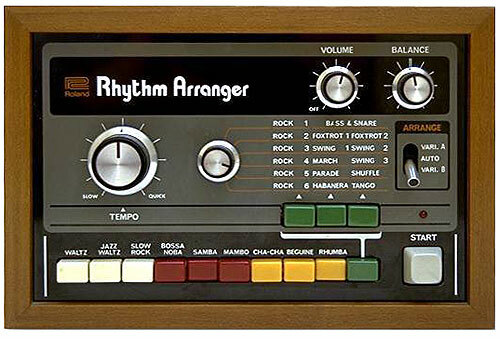 Does anybody have the schematics for the CR-68?